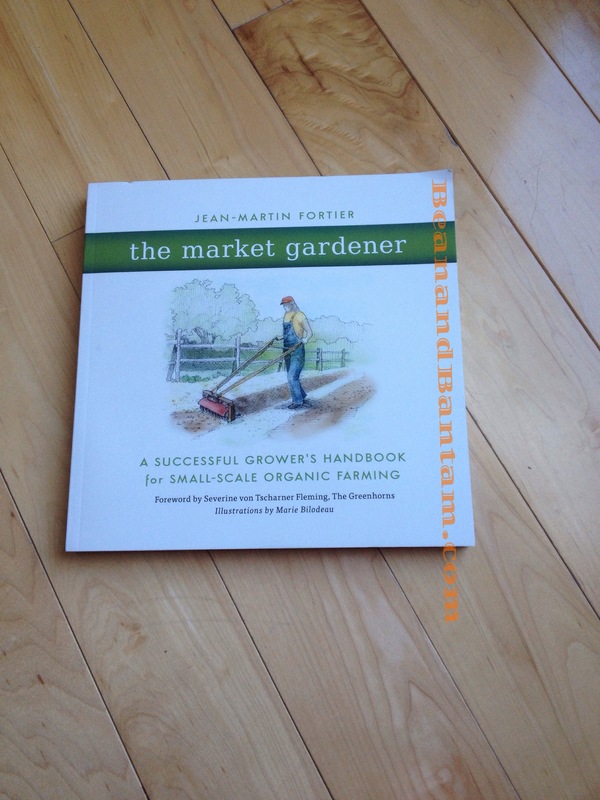 I received The Market Gardener, A Successful Grower’s Handbook for Small-Scale Organic Farming by Jean-Martin Fortier as a gift this past C hristmas, and it is way too good not to share. This is an amazing book for anyone who grows. I highly recommend this book, not only to anyone who farms, but to anyone who gardens, even if they aren’t considering selling what they produce (but if you are, this is an excellent reference). The tools and techniques of micro framing to be gleaned from this book are outstanding. And, should you wish to make a living at growing, this is a solid, information packed guide that you can delve into and refer back to again and again, use as a guide for successful growing and profit from that growth. Two thumbs up! 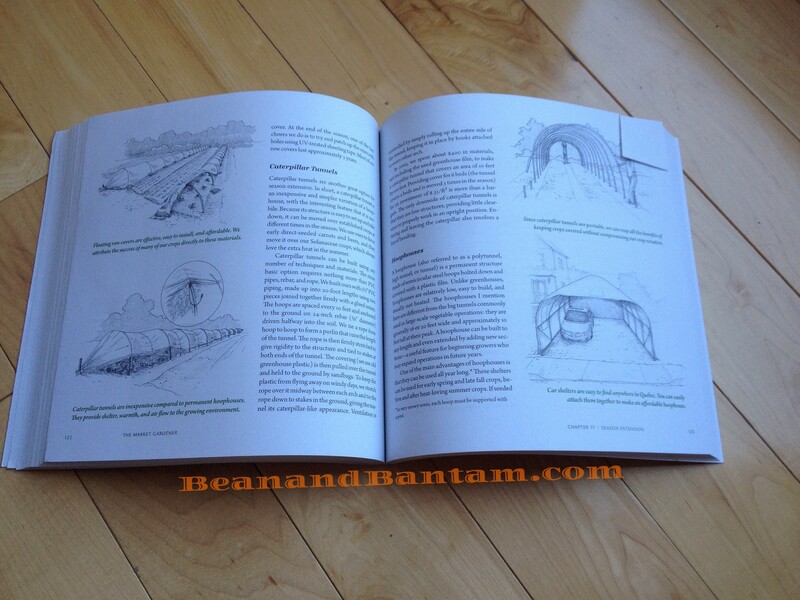 If you want your own copy, The Market Gardener can be purchased from the author’s web site here. There is a Forward by Severine von Tscharner Fleming of The Greenhorns (click over for a fantastic New York based non-profit network for young farmers that I am excited to learn more about, having also just discovered them). A note about reviews: when I find something I am really excited about, which is just too good not to share, I might review it here. This review was not sponsored, and I have no connection to the book, the author or the linked web sites. It’s just so good!